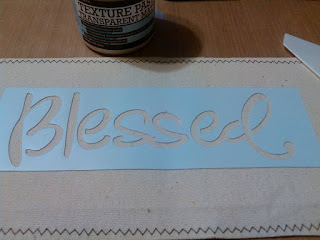 This was another really fun project...I wanted to see if the Texture Paste would work on canvas...and I just love the Linnie Blooms blooms. I left them the natural canvas color this time. Love the results. 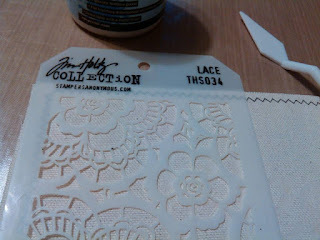 I used the Linnie Blooms 6x12 blank canvas. 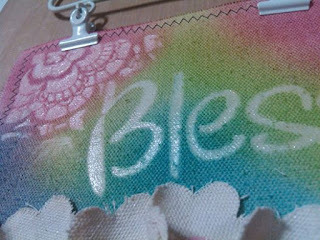 When the Texture paint dried I used Distressed Ink and a blending tool to cover the canvas...and the transparent Texture paste works as a resist. So cool! I then used a clear Wink of Stella brush pen to "bling" the words and flower. The shimmer from the Wink of Stella pen is so beautiful in person. Hope you can see it in the pic. 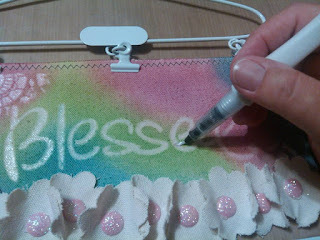 I used a hanger with clips to hang it and a rub on for the word "deeply" I wrapped the hanger with some ribbon to add a little more color to it also. 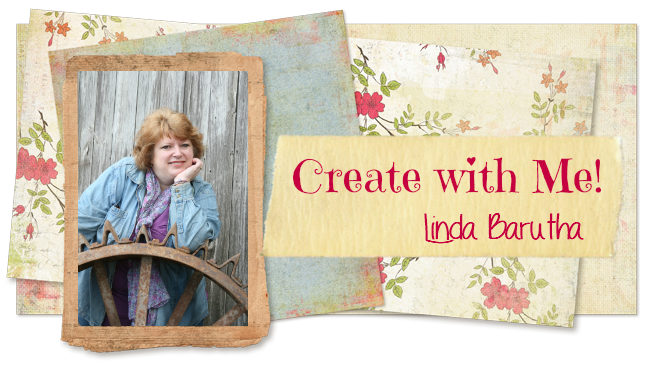 And don't forget to check out Linnie Blooms Facebook page for more ideas and store to find all these great canvas products and more!